If you've got a remote control drone, you're going to crash it. It's a fact of life for even the most experienced pilots. Consumer grade drone quadcopters often come packaged with extra props, guards, spare batteries, and more. But with much use comes much abuse. Here are the crash packs you're looking for. 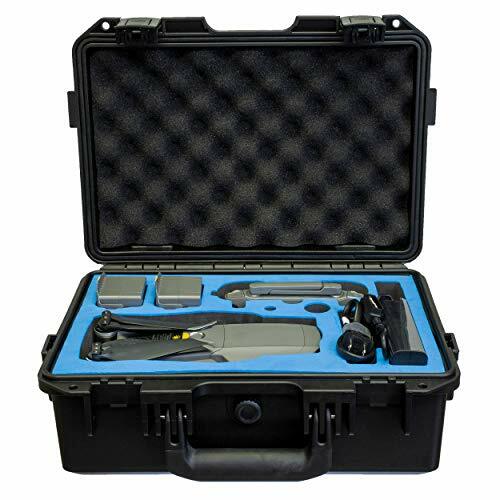 These sets also make thoughtful gift for drone enthusiasts and perfect accompanying gifts when giving a drone for the first time. Replace broken blades on your Flip Flop drone after any crash with this crash pack. You'll get extra props, a spare battery, and an extra charging cable with this purchase. 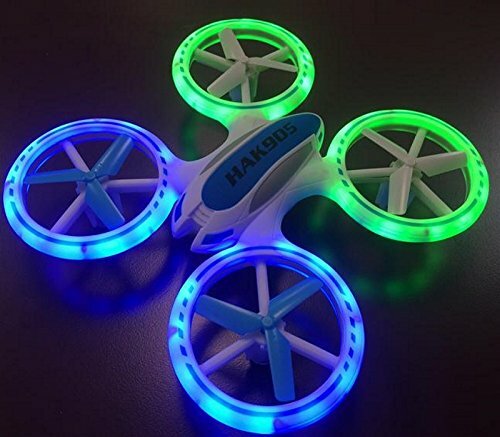 This is a comprehensive crash pack for the popular Walkera F210 drone. The spare parts include extra props, a receiver antenna fixing mount, battery straps, and more. 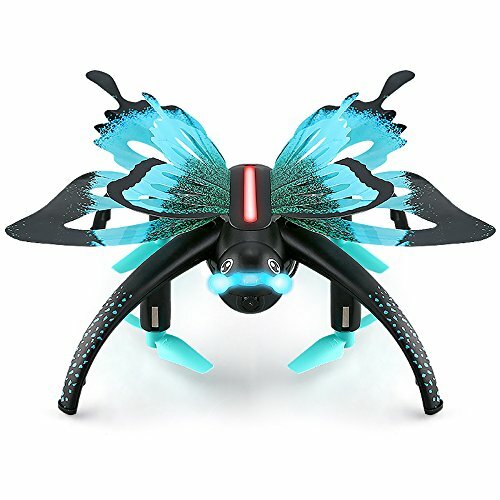 You'll get two extra LED lights, 2 motor pieces, 16 spare blades, an extra body shell, four rubber feet, and a spare battery. Get your UDI U32 Freedom back in the air with this crash pack that includes 12 spare blades, blade guards, and extra motors.